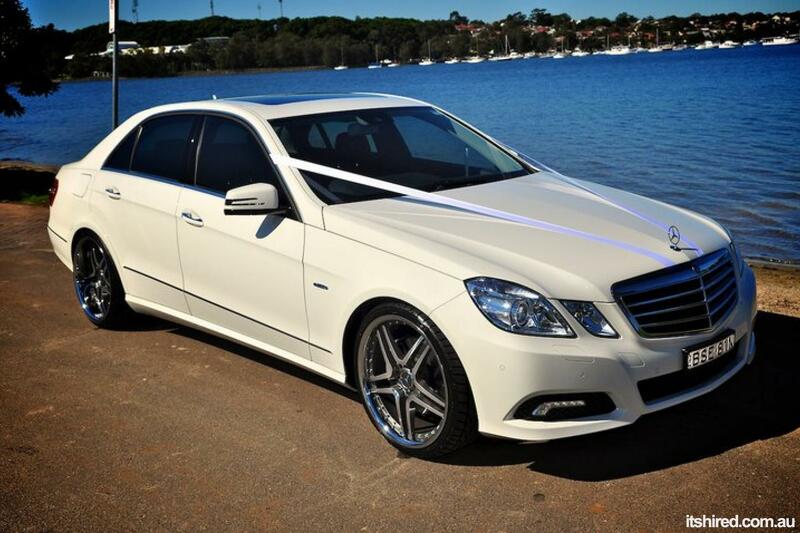 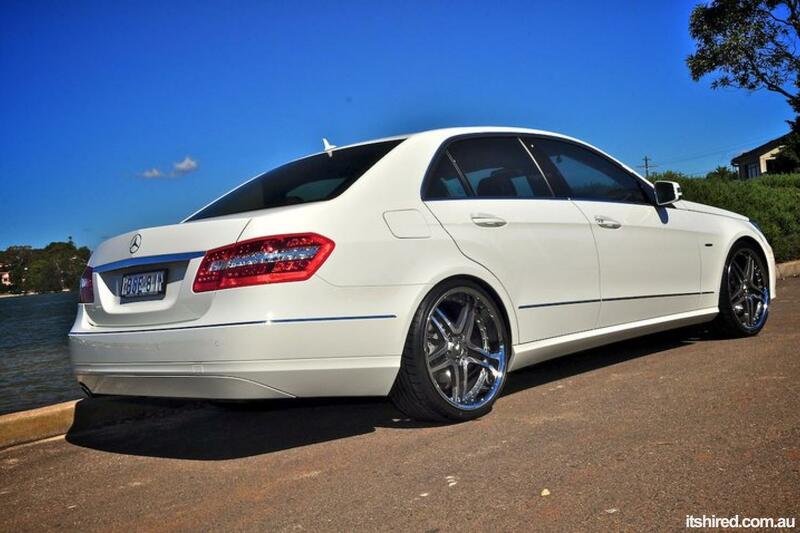 This Mercedes E-Class Sedan is purely luxurious that are not only stylish but irresistibly comfortable. 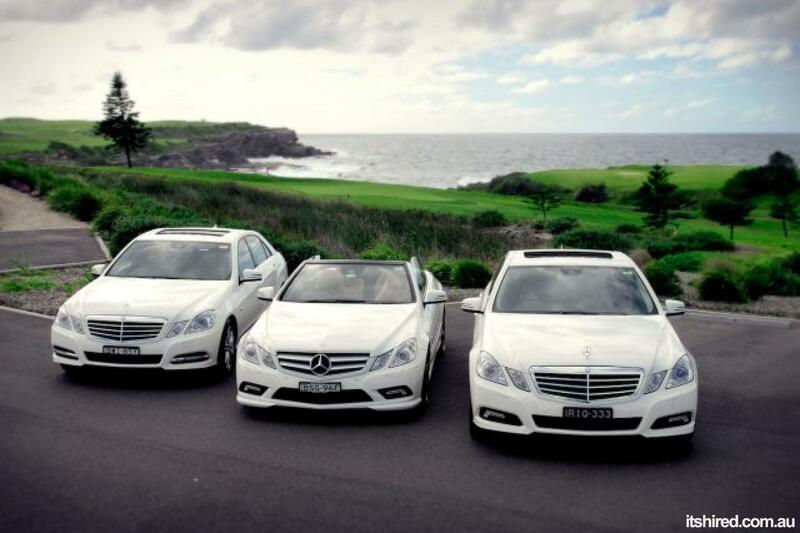 The Mercedes Benz E-Class Sedan combines state-of-the-art technology with a timeless, sophisticated design. 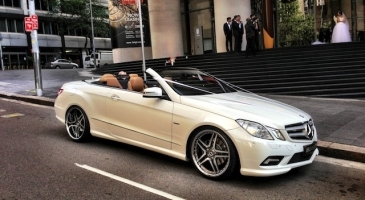 It provides levels of luxury which leave nothing to be desired.